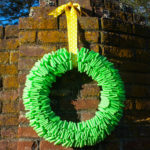 I am happy to join a group of blogging friends to share spring projects. 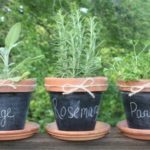 You’ll find links to five more spring projects to enjoy at the bottom of this post. Last week was spring break and I enjoyed having time to decorate both inside my home and on my porch. A fairly new addition to our porch is two black rockers, one a Craigslist find and the other a Goodwill find that I painted. 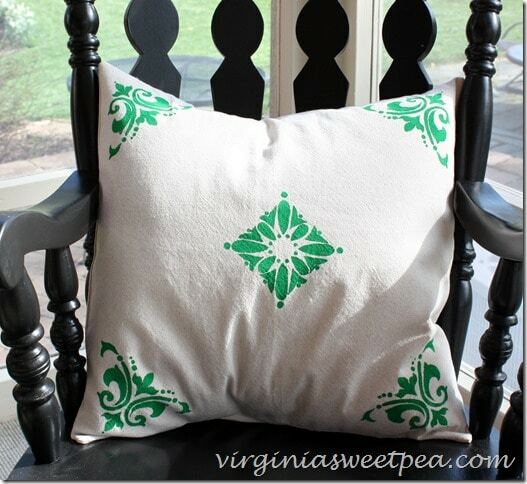 I like to add pillows to my rockers for a pop of color but didn’t have any appropriate for spring, so I made two stenciled pillow covers. 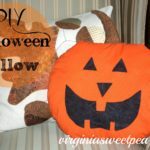 You can buy inexpensive pillow covers, but if you can sew, they can be easily made for not a lot of money. You can find directions for making pillow covers here and here. 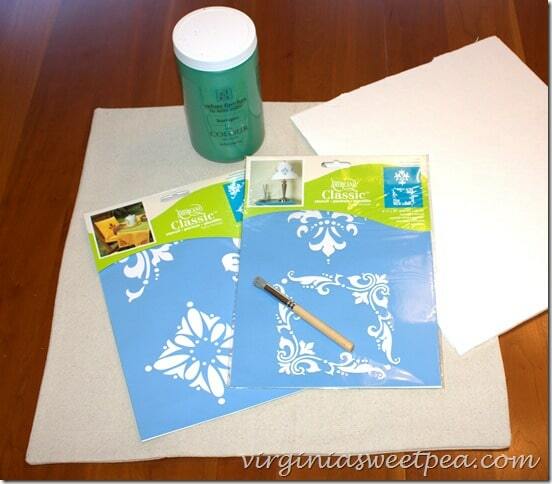 After I made the pillow covers, I looked through my stencil and paint stash to find ones that I thought would be pretty on my pillow. I ended up using the Traditional Medallion stencil from DecoArt and Velvet Finishes paint in Baroque. Velvet Finishes is intended for furniture (I used it on this plant stand and on this table) and I’m happy to report that it also works perfectly on fabric. 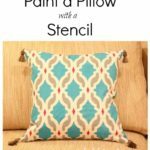 After I selected the stencil I wanted to use, I put a piece of foam core board between the pillow layers to make sure the paint didn’t bleed through the fabric layers. I didn’t tape my stencil down, but if you don’t have a steady hand or you haven’t done a lot of stenciling, I would recommend using tape. 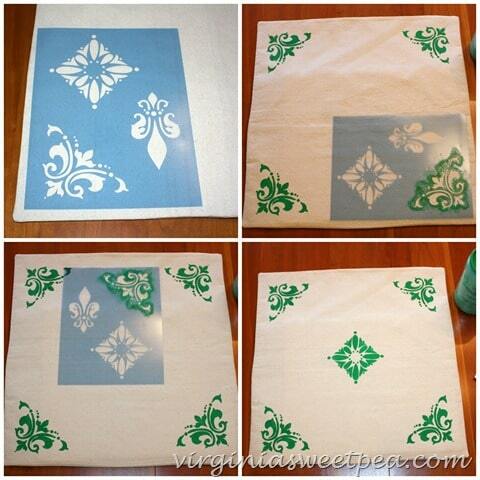 I stenciled the four corners of the pillow first using a stencil brush. As I stenciled each section, I used my fingers to hold the stencil down so the paint wouldn’t bleed into areas beyond the stencil. 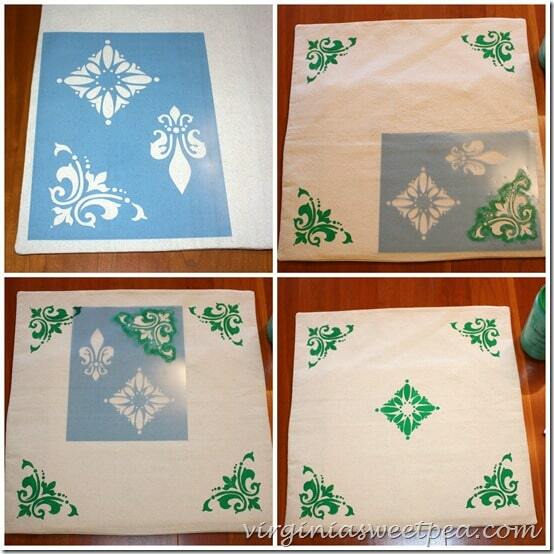 The last step was to stencil the emblem in the middle of the pillow cover. 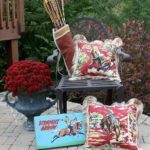 The paint dried incredibly quickly and 30 minutes after stenciling the covers, the pillows were on my porch, ready to be enjoyed. I put a tea cart between the two chairs and accessorized it with a few things that felt “springy” to me. The picnic basket was given to me my my friend, the books belonged to family members, and the plant was an Easter gift from one of my sweet 6th grade boys. Mama had the red stool in her basement and let me borrow it and the watering can on top of it was my grandmother’s. 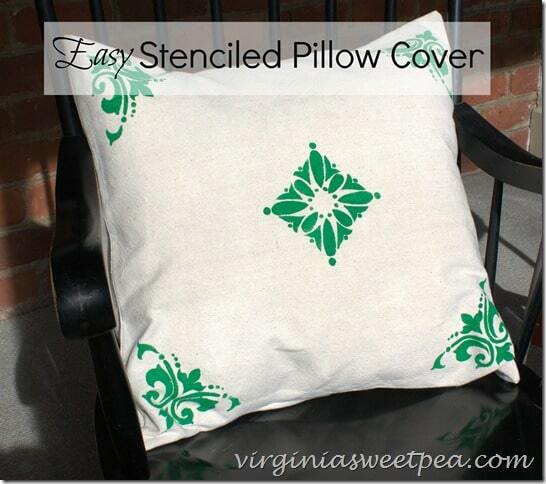 When I get tired of these pillow covers, I can easily make new ones with a different design. 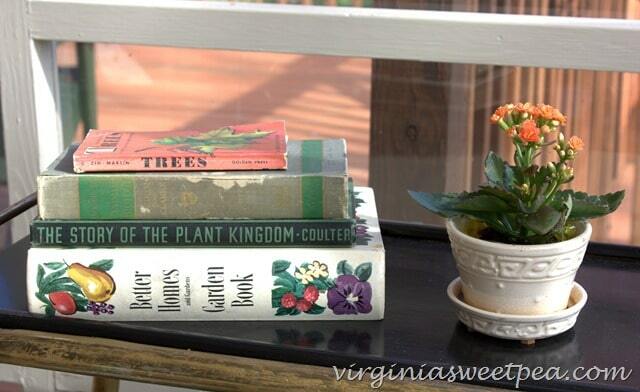 Visit my friends for more spring inspiration! 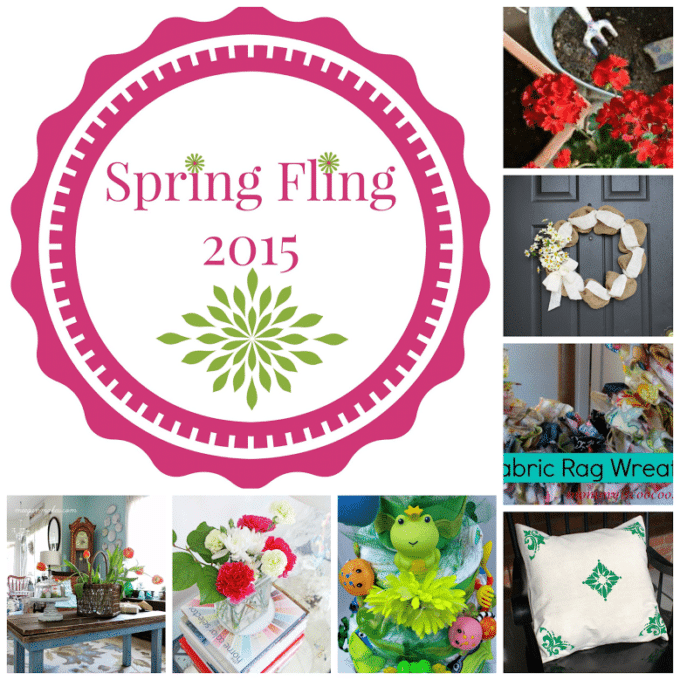 Have fun visiting my friends to see what projects they’ve created for spring. Click on the links below to visit each blog. 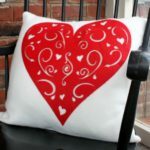 I am loving the pillow! I was just thinking I need to sew some more pillows for Spring. Thanks so much for touring with us. You are always making the best pillows! 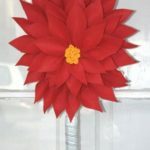 I am doing a DIY fail and buying some covers! Yikes! 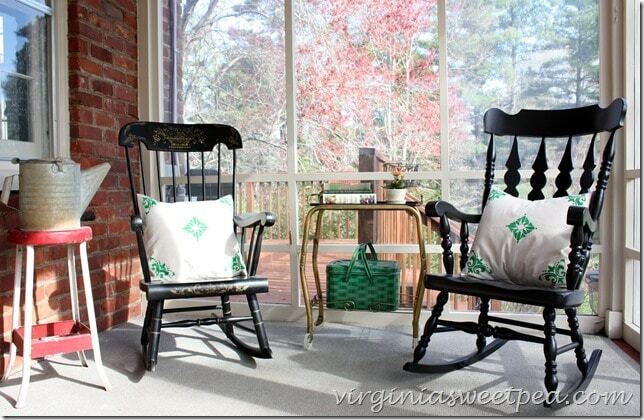 Anyways, you must be loving your porch these days with this beautiful weather! What a perfect addition to your porch. I really need to make some new pillows around here, you have inspired me! Super pillow my friend! 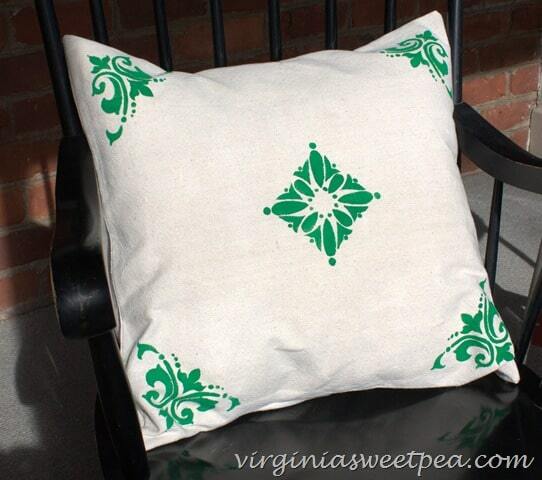 Love the pop of the green, especially against those pretty rocking chairs you made over. Your porch looks too inviting, I’d have a hard time getting up and accomplishing anything if I had a pretty porch like yours! Oh Paula! I love the added touch of your pillows. They make such a difference. AND the tea cart melts my heart. I just WISH I had room for one of my own. Hi Paula. 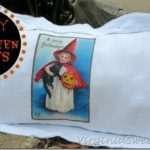 Your pillow cover design is so creative and beautiful.I will try sewing one using the advice’s you have shared in this article. Thanks so much for sharing!